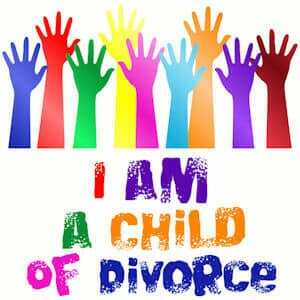 “I Am A Child of Divorce” exists to help children from disrupted families to deal with the effects and consequences of those disruptions by providing hope and healing through a community of committed individuals and valuable resources. Created with the child of divorce (of any age) in mind, I Am A Child of Divorce is a resource for children and teens from any type of modern family. Offers answers to commonly asked questions, links to outside resources a chat room and much more. TheHopeLine’s partner, I Am A Child of Divorce, seeks to be a place of hope and healing for kids of all ages dealing with the ramifications of family disruption.